One of the best things about EDM is when an up and coming producer takes a great song by an established figure in the scene (or even a collab between them), flip it on its head and make it even better. 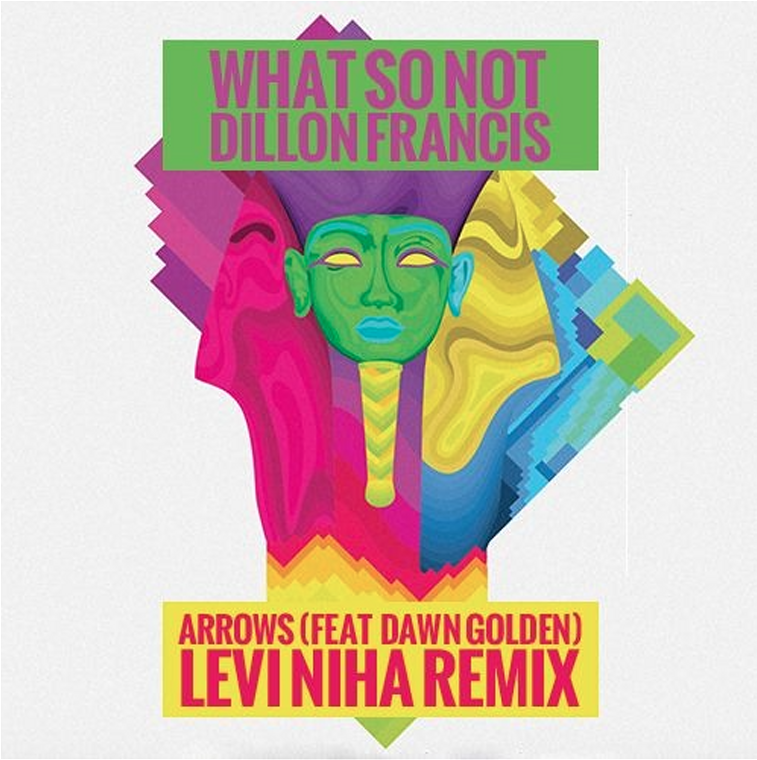 That’s why you can’t miss Levi Niha’s take on What So Not and Dillon Francis’ recently released tune Arrows, with a Future Bass style that’s less chilled than What So Not’s, but so much more dancefloor ready than a lot of the Future Bass out there. So what are you waiting for? Give it a listen and let us know what you think!